Frank Martin is a freelance writer and Managing Editor of High Country Angler magazine. He is the author of more than 20 books (none of which are fly fishing related) and over 200 magazine articles in numerous trade publications. For more about Frank and his books, you can visit his website at www.FrankMMartin.com. Or you can write to him at frank@HCAmagazine.com. 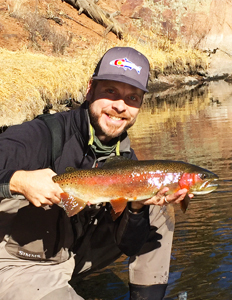 Born and raised in Colorado Springs, Colorado, Landon started fly fishing when he was 10 years old with his older brother, and soon the two of them were roaming the Rocky Mountains searching for trophy trout. He started guiding professionally on the South Platte River at the age of 19, and still considers Colorado his home waters, guiding over 120 days a year at Eleven-mile, Cheeseman Canyons, and the tailwaters of Spinney Reservoir. Besides writing for High Country Angler, Landon also is a frequent contributing writer for many other fishing publications, including Fly Fisherman, Fly, Rod & Reel, American Angler, and Fish & Fly. He speaks and teaches frequently on the art of fly fishing, and is the author of several fly fishing books, including Sight Fishing for Trout (Stackpole Books), Colorado’s Best Fly Fishing (Stackpole Books), and How to Catch the Biggest Trout of Your Life (Wild River Press). He has also produced two teaching DVDs, Landing the Trout of Your Life (Mad Trout Media, 2007), and Weapons of Bass Production (Mad Trout Media, 2008), both with his good friend, John Barr. To learn more about Landon’s guiding services, visit www.landonmayer.com. 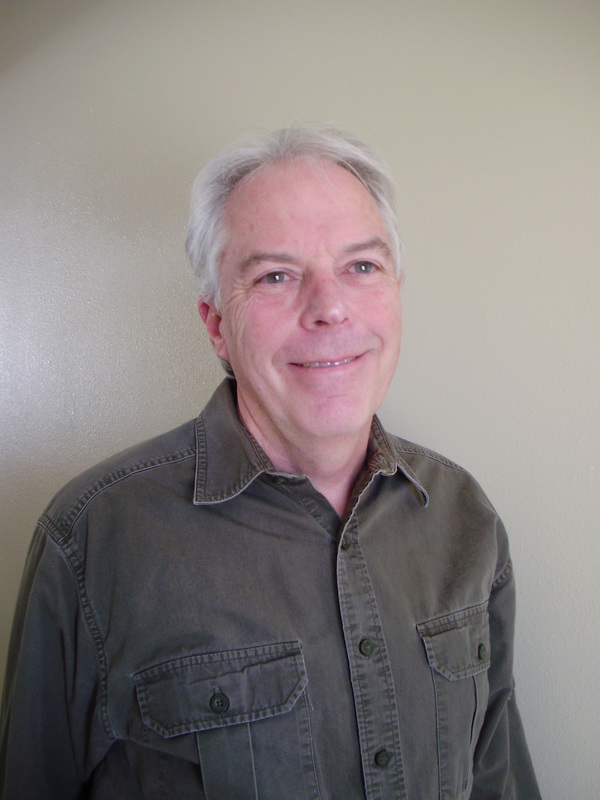 Brian is an avid fly fisherman and outdoorsman from Reno, Nevada. He has written for numerous fishing magazines, and is a regular contributor to Fly Fishing Examiner, an online fishing magazine. He is a feature destination writer here at HCA and also heads up our Sales & Marketing team. You can reach Brian by clicking here. Born and raised in New Zealand, Hayden has been mucking about on rivers for twenty five years and counting. Having guided in both New Zealand and the US, he now resides full time in the mountain town of Salida, Colorado. Along with raising a family, he is active in land and water conservation, recreational real estate, sits up until the wee hours writing his first book, and finds time to guide thirty to forty days a year on the Arkansas River. You can learn and read more about Hayden at www.home-waters.com. Joel’s fly fishing reel is engraved “Thanks Dad.” E.T. Evans took his son fishing at an early age. 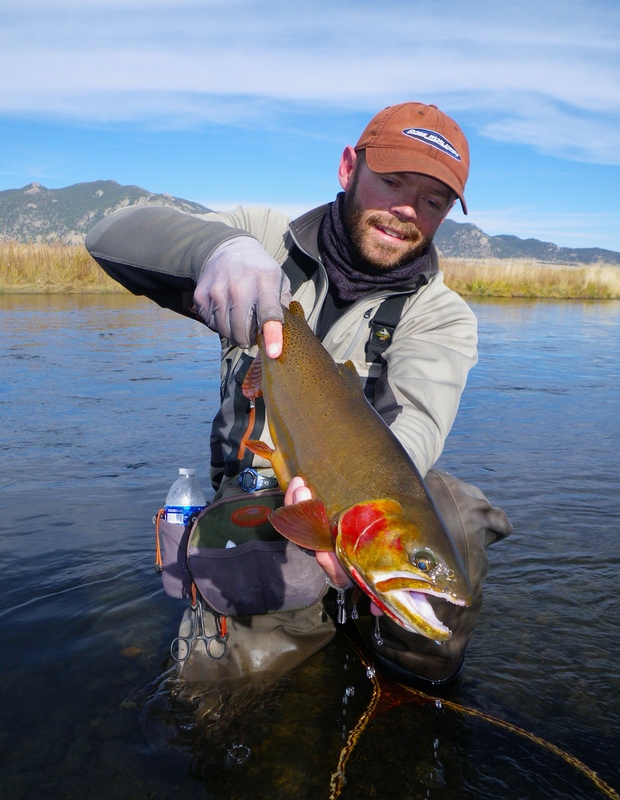 Since 1980, Joel has plied numerous trout waters of the Rockies. Joel has journeyed twice on foot through the narrow bottom of the Gunnison River in the Black Canyon National Park. 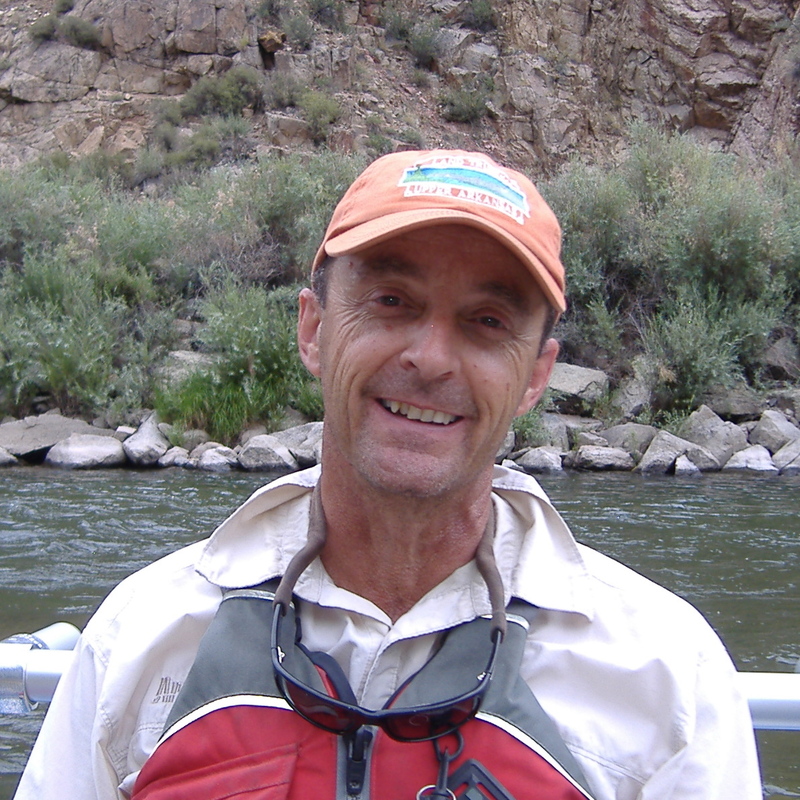 Joel is a charter member and past president of the Gunnison Gorge Anglers chapter of Trout Unlimited and a founder of the Black Canyon Fly Fishing Show. 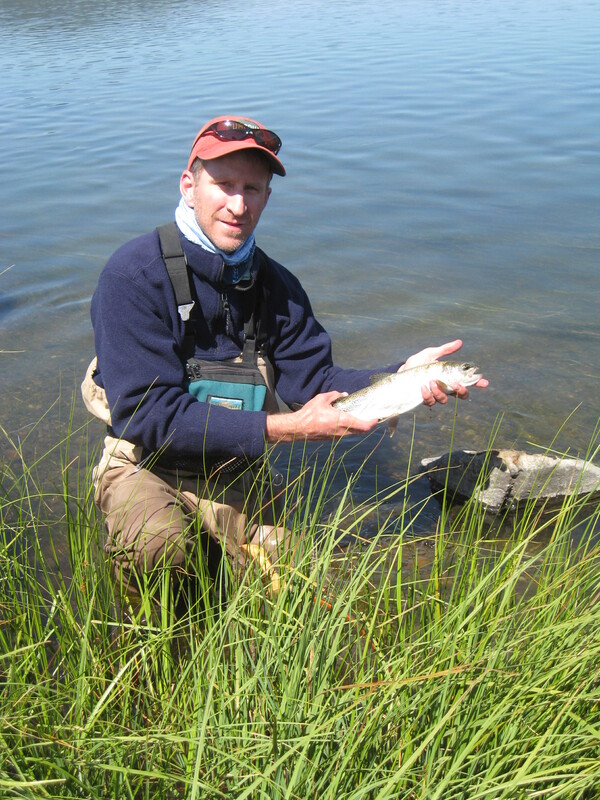 Joel teaches fly fishing and fly tying, at times a pro staff member for Ross Reels, Scott Rods, Whiting Farms, Cortland, and Patagonia, and is a writer and photographer for numerous newspapers, magazines and fishing guides. Joel resides in Montrose, CO. You can contact Joel by clicking here. Peter Stitcher is an Aquatic Biologist, educator, and life long fly fisherman whose work and passion for the fly have taken him around the country and the world. After years working as a biologist studying, restoring, and managing trophy trout waters across the West, Peter founded Ascent Fly Fishing and River Oracle Inc. Through innovative classes, videos, and biologist-crafted fly selections specific to a client’s water, Peter strives to break down the sciences of entomology, fish feeding behavior, and fish habitat in order to equip the fly angler with an insider’s knowledge and help them experience greater success on the water. To learn more about Ascent Fly Fishing or to contact Peter, visit: www.ascentflyfishing.com.